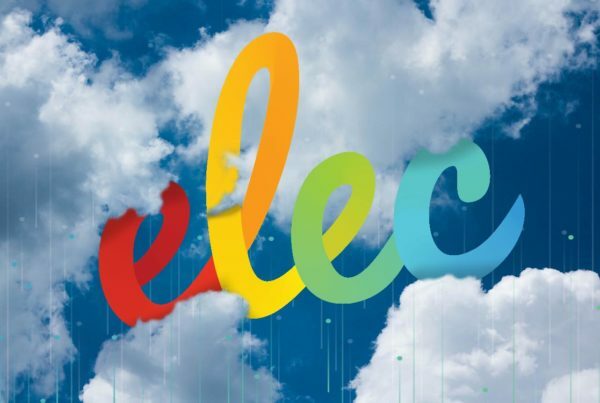 Electrum is proud to be a part of Pick n Pay Smart Shopper’s partnership with TymeBank. Now Smart Shoppers will be able to earn more points in more places and have access to more banking functions in Pick n Pay. TymeBank was officially launched on 26 February and has already amassed over 100,000 customers at last count. South Africa’s first digital-only bank has partnered with Pick n Pay stores, offering greater convenience and the lowest banking fees in the country. Pick n Pay Smart Shopper customers who open a TymeBank account can now benefit from even greater rewards. 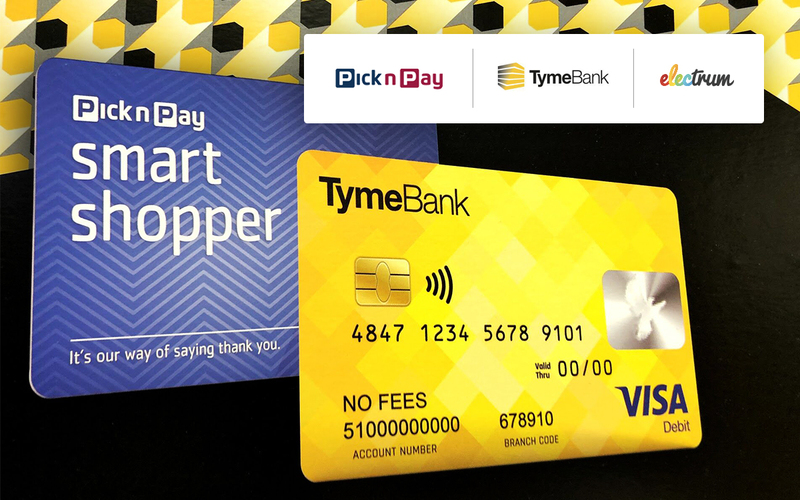 The TymeBank card is a Visa card that serves as a Smart Shopper card, too, and cardholders earn double the points (1 point for every R1 spent) on Pick n Pay purchases. What’s more, for the first time, they’ll be able to earn Smart Shopper points at any vendor in South Africa, to the value of 1 point for every R3 spent outside Pick n Pay stores. Smart Shopper has also extended their rewards to fuel purchases at BP garages. These impressive rewards, combined with the low cost and convenience of TymeBank, is set to be a game-changer in South African banking. Once roll-out is complete, TymeBank customers will have access to 730 points of presence at Pick n Pay and Boxer stores, including 14,000 till points across the country. That means banking seven days a week, and longer daily hours than traditional banks. Electrum’s solution helps make it possible for the Smart Shopper programme to expand its operations by linking several components in a complex network. 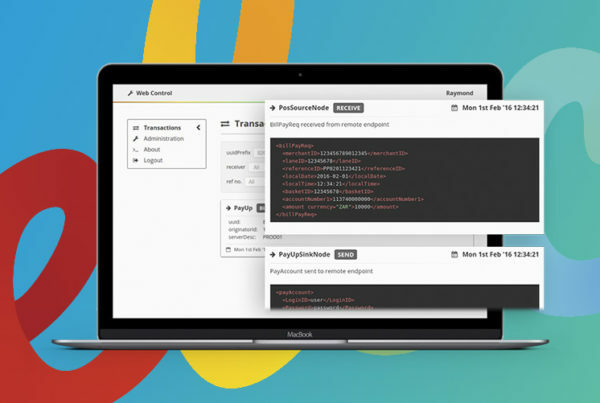 In the case of TymeBank and Smart Shopper, it’s able to allocate points from transactions with thousands of other vendors. Wherever a TymeBank cardholder swipes, anywhere across the country, they can be sure they’re racking up Smart Shopper points, safely and seamlessly. In addition, Electrum facilitates cash deposits and withdrawals into and out of TymeBank accounts at Pick n Pay till-points. 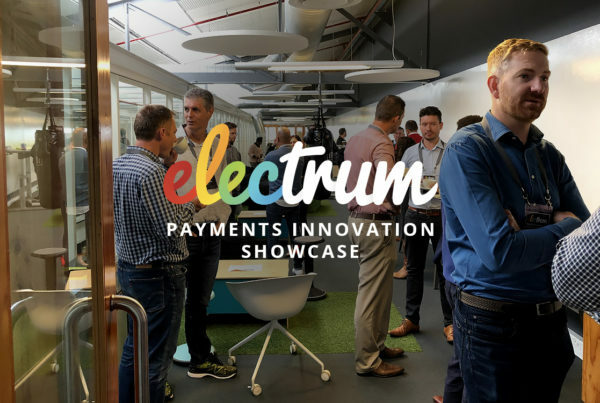 It’s a major step forward in banking convenience for South Africans, and one that Electrum is pleased to be a part of. If you’d like to talk about innovative solutions that bring more value to your customers, give us a call.